XFLAG™ Studios are holding a campaign in collaboration with the strategy RPG hunting mobile game Monster Strike and the Sailor Moon Crystal anime series. This is the first time the two franchises have teamed up together. 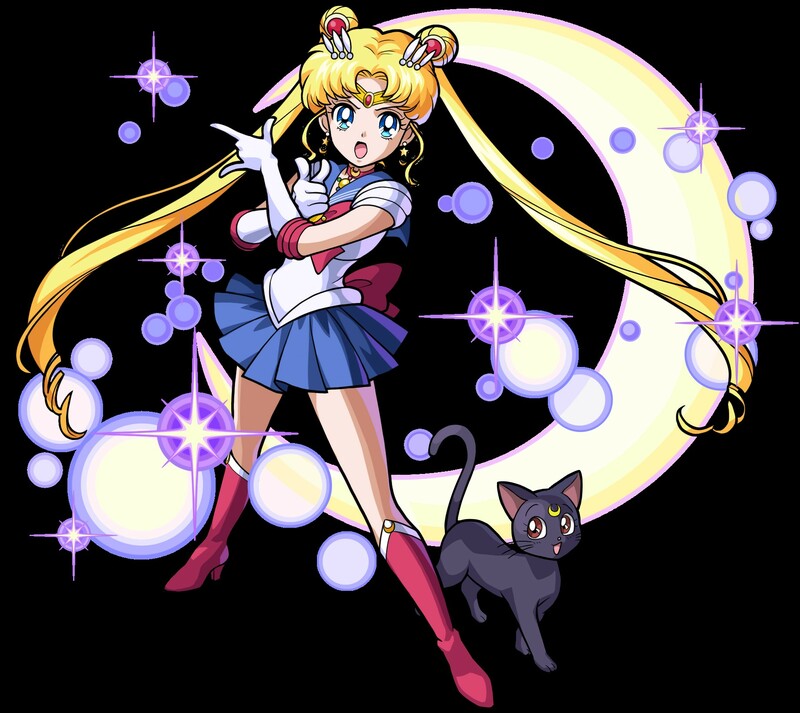 Sailor Moon Crystal (2014) is an anime adaptation of Naoko Takeuchi’s internationally-beloved hit shojo manga series Sailor Moon which was first serialised in 1991. 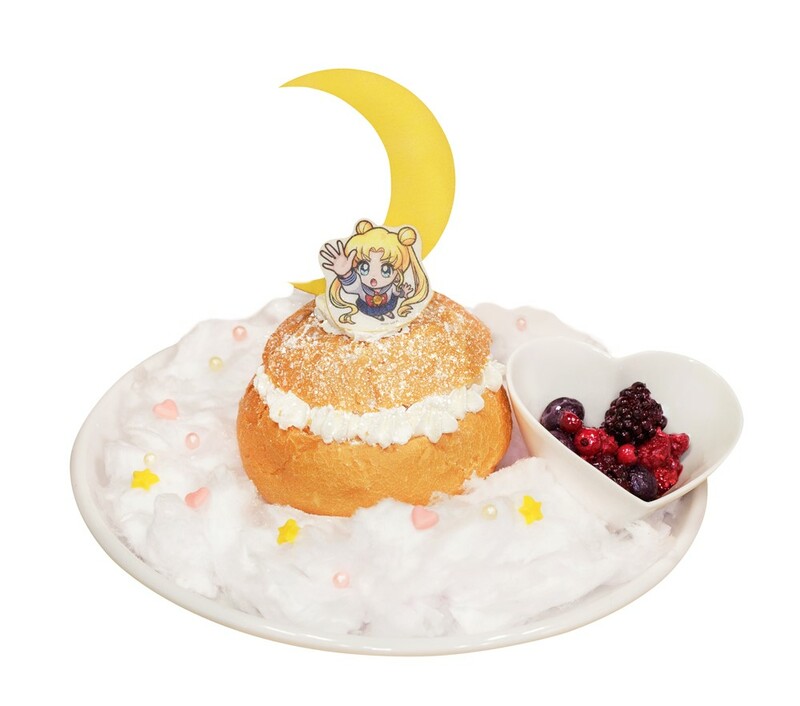 There’s much to look forward to with this collaboration, including capsule toys of the five Sailors, the original anime theme song Moonlight Densetsu playing in the cafés and more. Users who interacts with the campaign website’s numerous activities will unlock the Moon Power Meter. As they collection Moon Power they will earn items that can be used in the game. 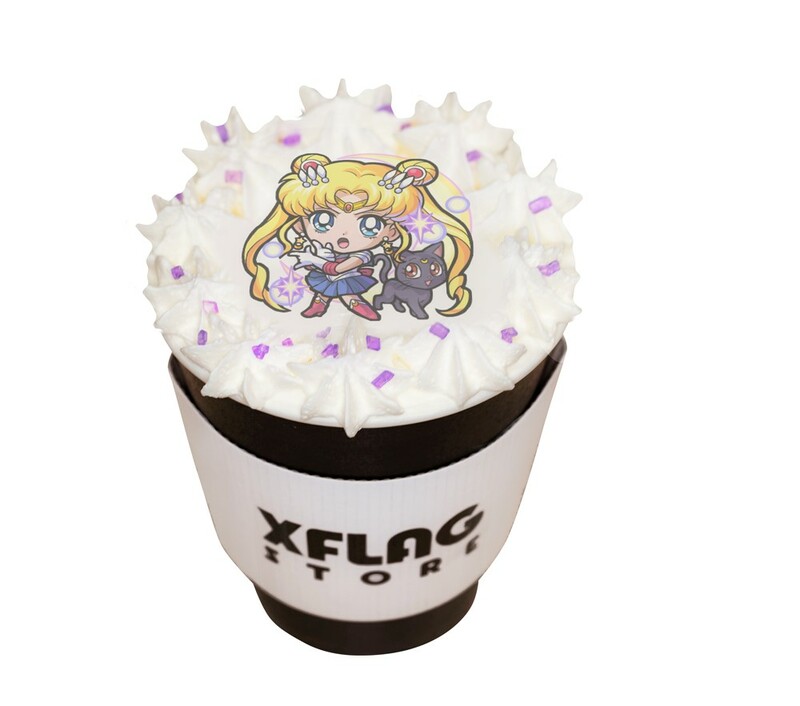 To celebrate this collaboration, XFLAG will also sell four Sailor Moon themed drinks and desserts at their permanent stores in Shibuya and Shinsaibashi. Those who order from the menu will receive one of eight possible postcards chosen randomly. These are available on a first-come, first-served basis. Exclusive merchandise will also be sold including premium charm key rings, 12 differently designed pin badges and much more. 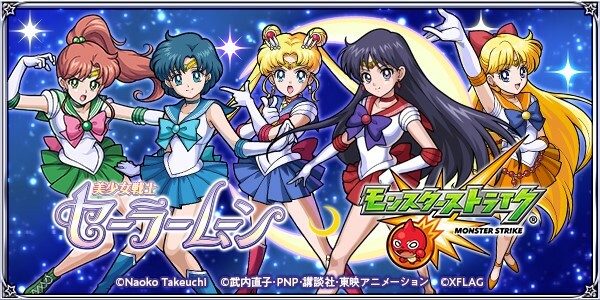 Whether you’re a fan of Sailor Moon, or Monster Strike, or even both, don’t miss out on this very special collaboration.